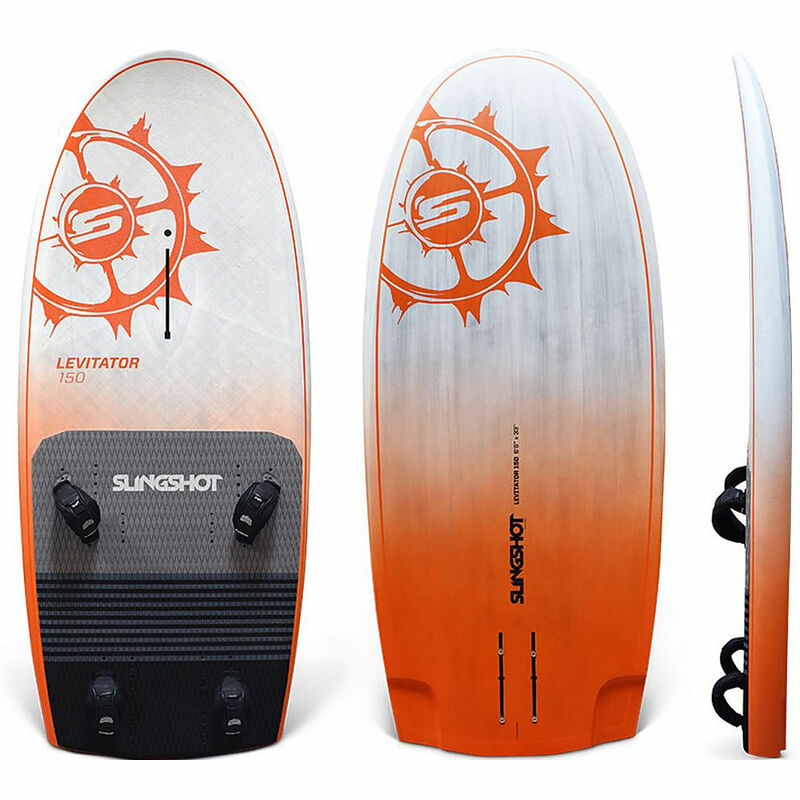 4	stars -	"Review for Slingshot 2019 Levitator 150 Litres" Mark Taylor This Slingshot 2019 Levitator 150 Litres is the best Windsurfing Foils I have tried. nimble and agile once you’re up and cruising. In light wind or when you’re learning, the buoyancy and stability to uphaul with ease and pump yourself up to speed to get on-foil will make all the difference in your success and progress. 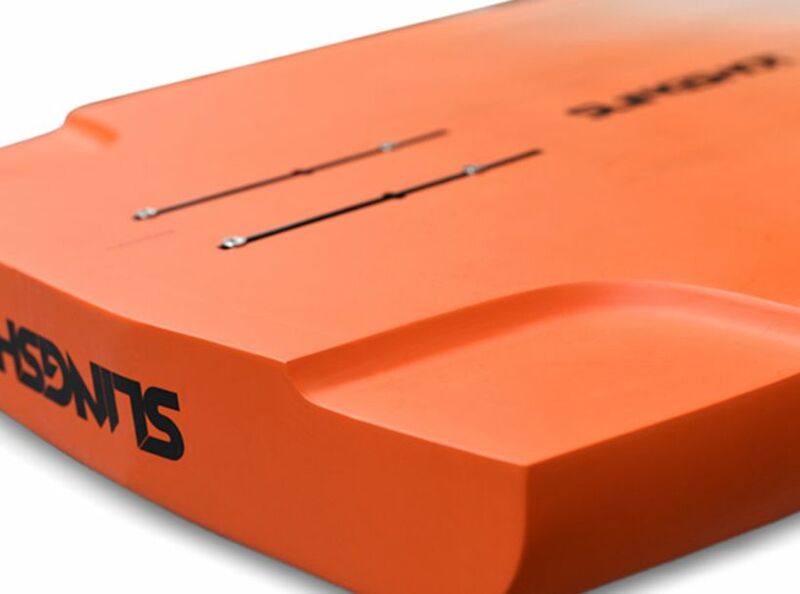 This is a board designed to get you up, foiling and having fun as quickly and easily as possible.